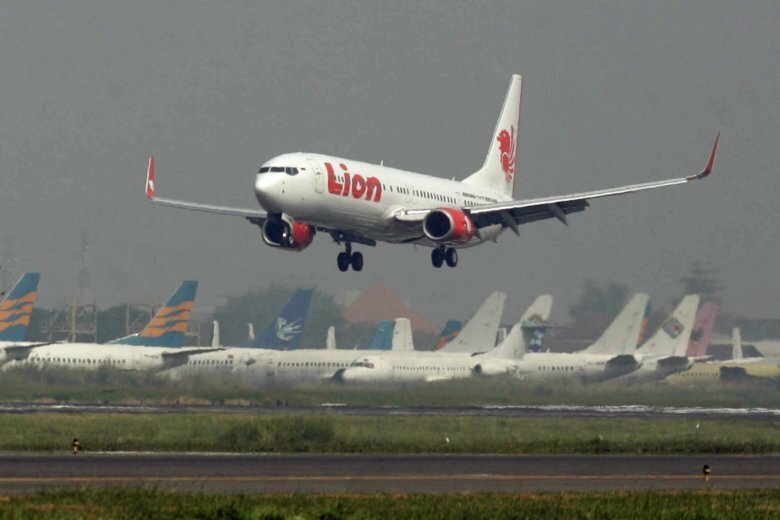 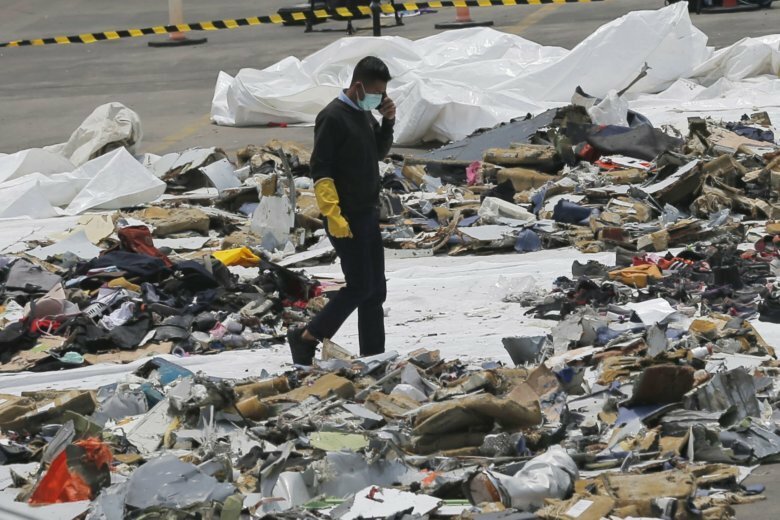 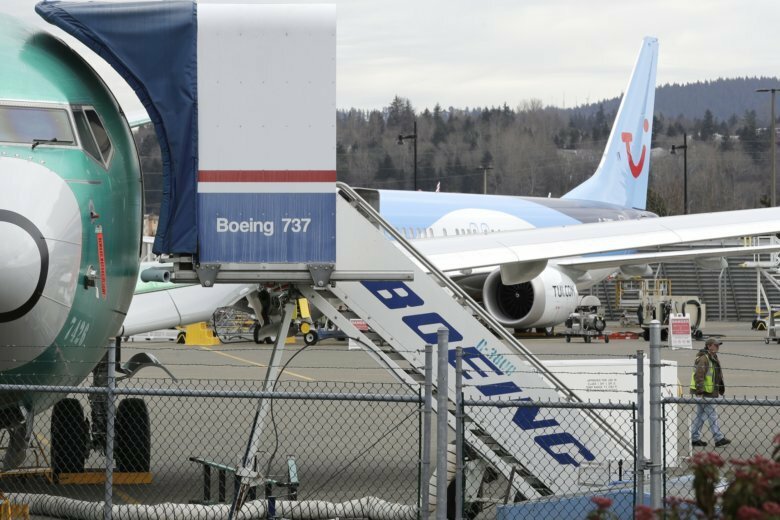 Boeing 737 Max planes are at the center of a growing global ban by more than 40 countries following a second fatal crash, this time in Ethiopia, in less than five months. 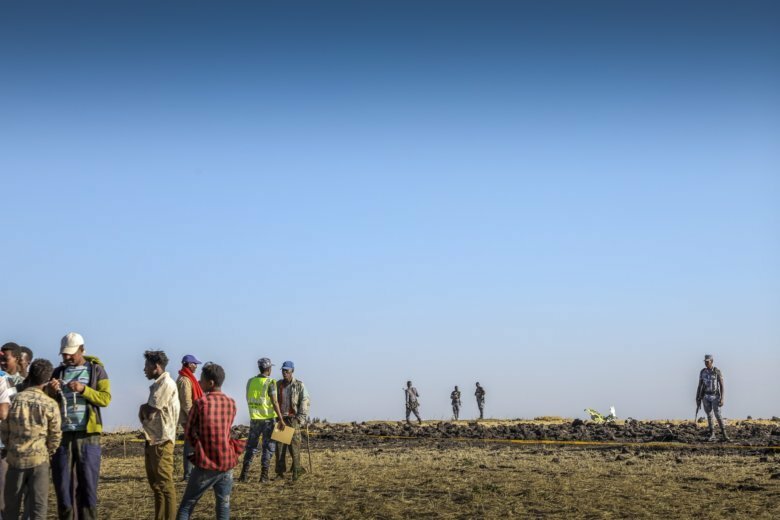 A third-year Georgetown University law student was killed Sunday in Ethiopian Airlines Boeing 737 MAX 8 jetliner crash that killed 157 people. 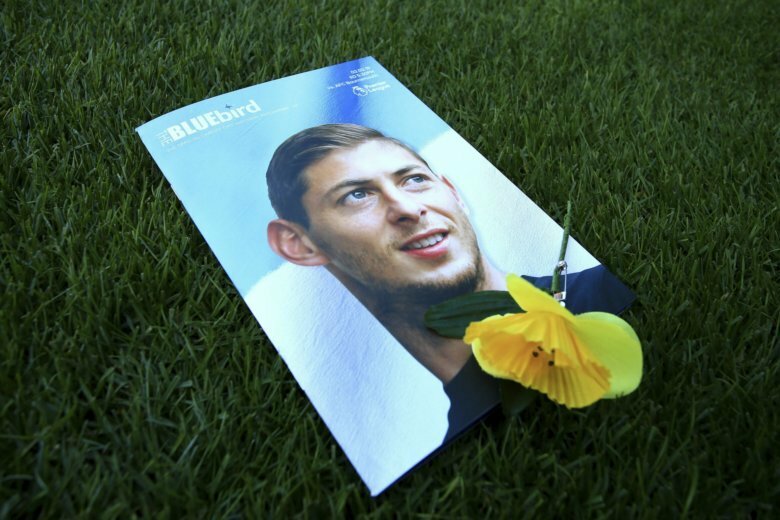 Air accident investigators say one body is visible in the sea in the wreckage of a plane that went missing carrying soccer player Emiliano Sala and his pilot. 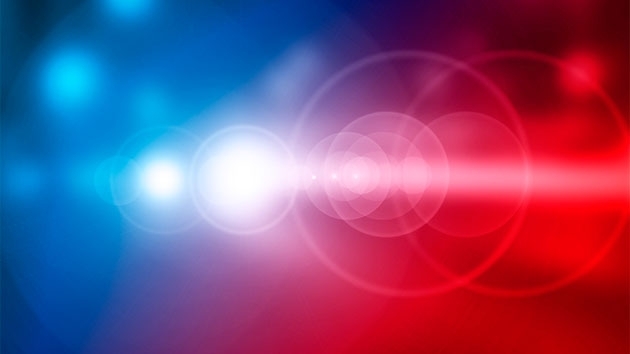 Pilot dead as small plane crashes in Spotsylvania Co.
A small plane crashed near Shannon Airport in Spotsylvania County, Virginia, leaving the pilot with serious injuries, police said Friday. 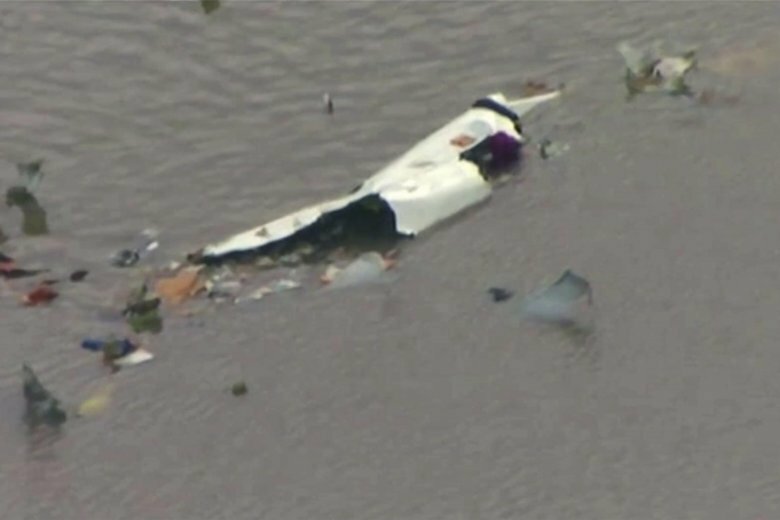 A small plane crashed in central Iowa, killing all four people on board, after the pilot apparently had a heart attack and a student pilot was going to attempt an emergency landing, authorities said Saturday. 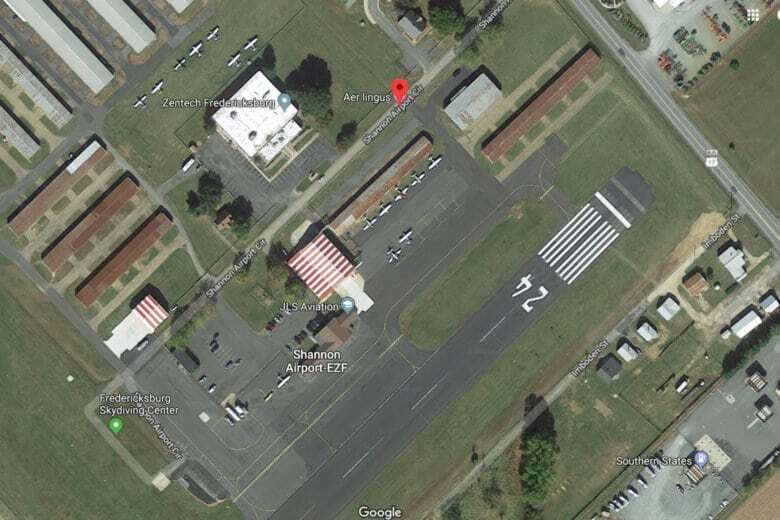 A small, private plane crashed at a regional airport in Culpeper County, Virginia State police said. 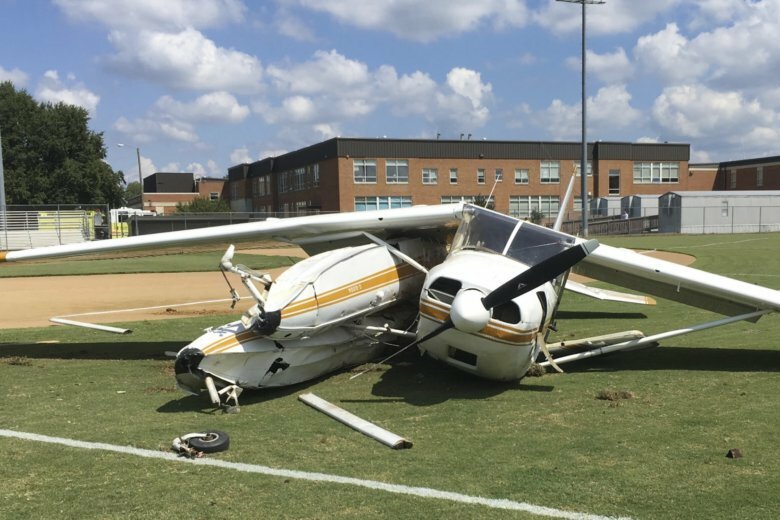 A small, private plane made an emergency landing Wednesday on a high school’s baseball field in Virginia, but no one was hurt, state police said. 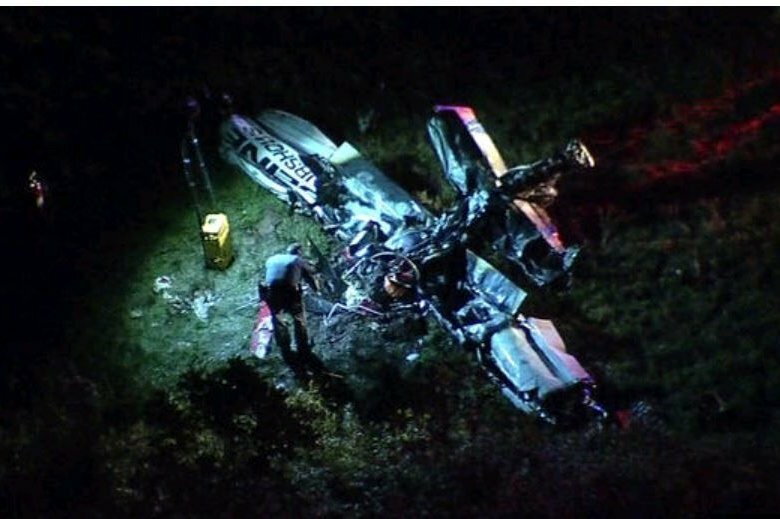 2 killed in small plane crash in Carroll Co. 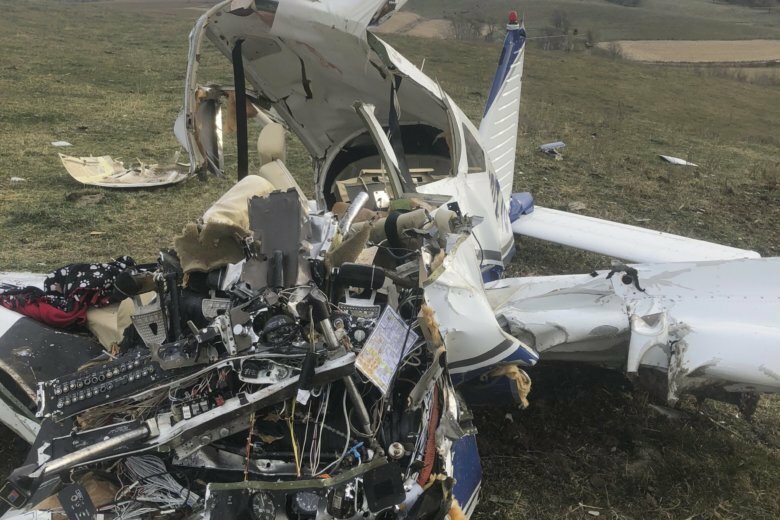 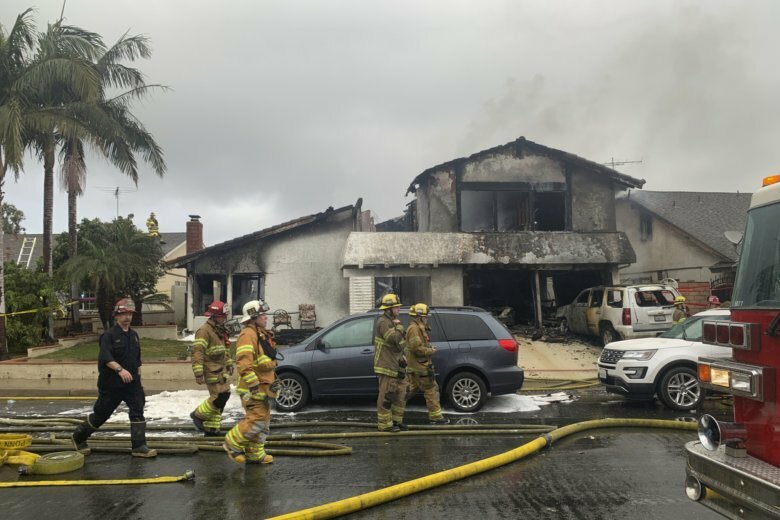 The crash happened just before 11 a.m. Saturday, shortly after takeoff from a private air strip, Maryland State Police said. 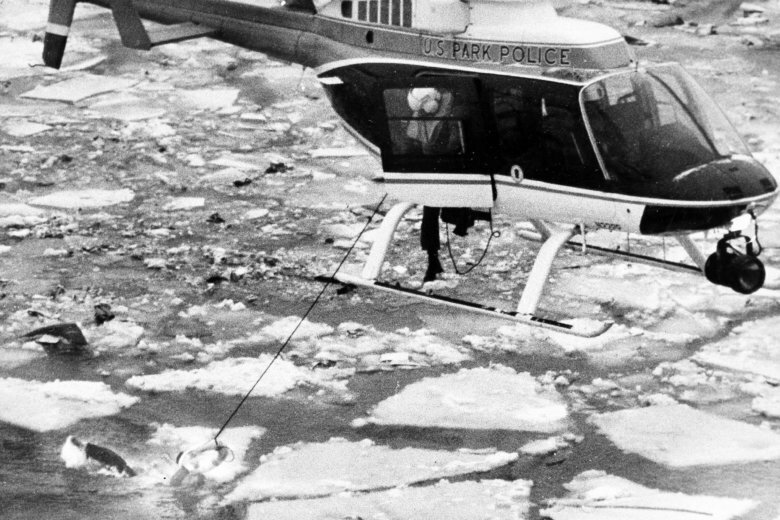 A helicopter used to save five people after a plane crashed into the freezing Potomac River decades ago has been saved from the scrap heap and will be preserved in a museum in D.C.
Two people are in the hospital with serious injuries after their small plane crashed onto a golf course near Ocean City, Maryland, Friday morning. 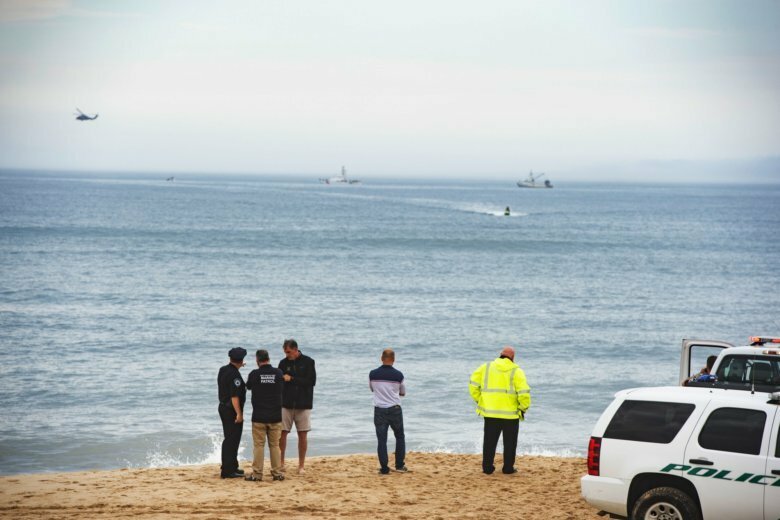 Authorities say a small plane with four people on board has crashed off the coast of New York’s Long Island.